The Big Freeze Snow falls in the Valley for the first time, puzzling and enchanting everyone. But it’s not long before everyone realized that these fun and fluffy white flakes are a threat to their survival. 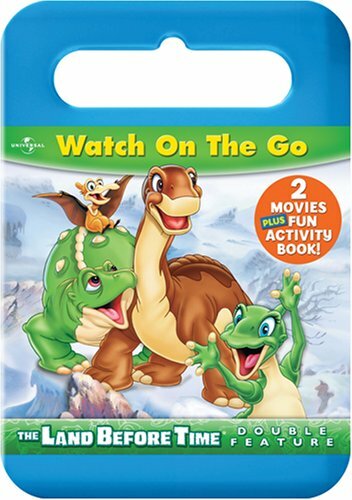 A visiting Stegosaurus herd fascinated Spike, and he decides to join them on their journey to escape the freeze. 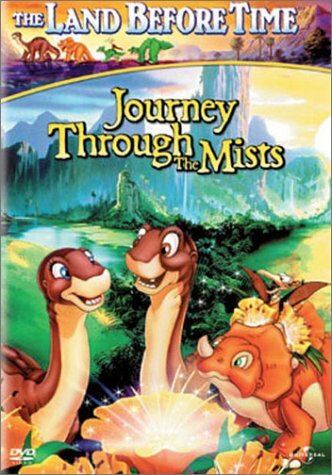 When Ducky secretly follows, Littlefoot, Cera and Petrie embark on their coolest adventures ever when they decide to brave the icy weather to bring back there missing friends. This chilling and thrilling new escapade about friendship will warm your family’s heart. 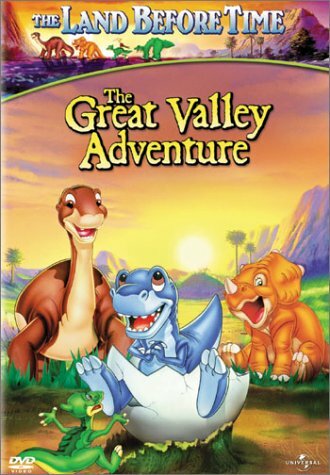 Journey to Big Water When heavy rains create a mysterious “new water,” Littlefoot sets off to explore the Great Valley. He quickly become friend with Mo, a prank-playing, dolphin-like creature who can’t find his way back to the Big Water. 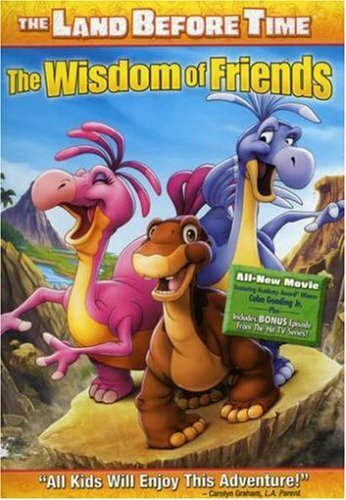 Littlefoot and his prehistoric pals come to the rescue, evade a scary sharp-tooth and prove the value of courage, friendship and diversity in this exciting adventure! 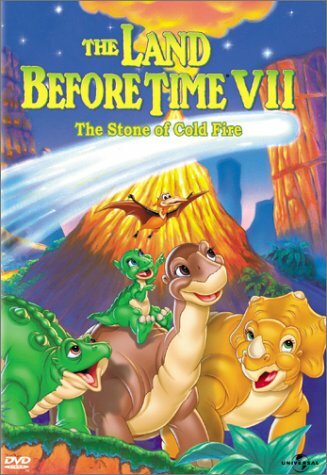 This is a spectacular adventure set in mysterious ancient lands inhabited by incredible creatures! Sinbad (John Phillip Law), Prince of Baghdad and legendary sailor, finds an intriguing map and sets sail for the previously uncharted island of Lemuria with a beautiful slave girl, Margiana (Caroline Munro), and the Grand Vizier of the land of Marabia. Prince Koura (Tom Baker), an evil wizard who istrying to gain control of malevolent spirits, follows in an effort to thwart Sinbad’s quest. Sinbadreaches Lemuria in spite of an enchantment Koura casts upon the giant figurehead of Sinbad’s ship which brings it to life. On Lemuria, Sinbad and his stalwart crew encounter a six-armed, sword-brandishing statue, a one-eyed centaur and a griffin. Finally, Sinbad confronts Koura in a face-to-face duel to the death! 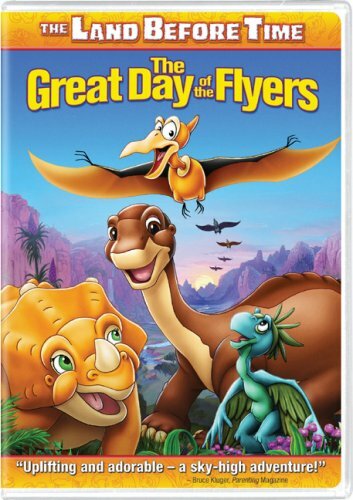 Fun takes flight with prehistoric pals Littlefoot, Cera, Petrie, Spike and Ducky in this all-new soaring adventure Parenting Magazine call “Charming and fun and dino-liciously darling!” “The Day of the Flyers,” an important event for the flyers in the Great Valley, is approaching, and free-style Petrie is having trouble flying in formation with his siblings. 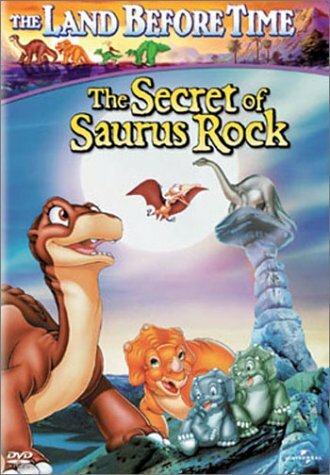 His friends try to help him, but a “fuzzy” newcomer named Guido gives the most helpful advice — that it’s always best to just “be yourself.” No one has ever seen anyone else like Guido, and when the gang tries to figure out what kind of dinosaur he is, their questions lead them on a thrilling journey to the Mysterious Beyond. 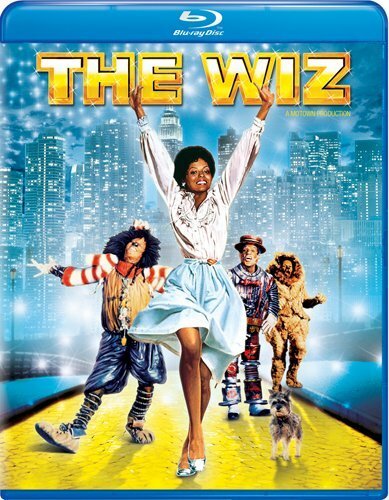 Ease on down the yellow-brick road with The Wiz, starring superstars Diana Ross and Michael Jackson! Relive all of the magic of this beloved musical when Dorothy is whisked away to the enchanting wonderland of Oz, where she encounters the Scarecrow, the Tinman and the Lion. The Wiz features spectacular musical numbers from legendary producer Quincy Jones and an all-star cast, including Lena Horne, Richard Pryor, Nipsey Russell and Ted Ross. It’s an experience of the land of Oz unlike anything you’ve seen before! Given the chance to live in a simulated underwater home for a month, a scientist convinces his family to take advantage of the offer. 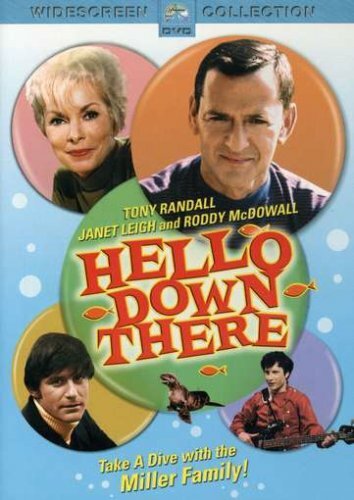 Once the family agrees to move in, underwater mayhem occurs! 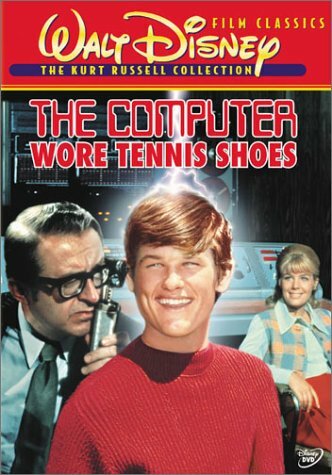 Medfield College science major Dexter Riley (Kurt Russell) and his classmates have been working on a new vitamin compound when a lab accident creates a supercharged mix that ends up in Dexter’s cereal box! After breakfast the next morning, Dexter is transformed, possessing a superhuman strength that levels lampposts and destroys doorknobs. The powerful formula comes to the attention of the college dean and two rival cereal companies, touching off a hilarious chain of events. 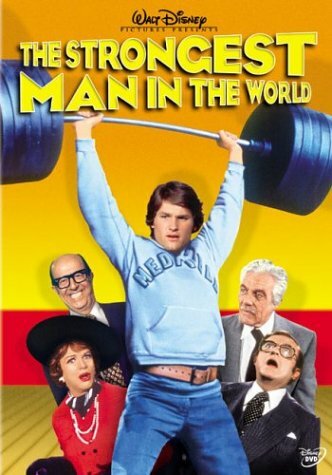 Ultimate control of the moneymaking formula rides on a weight lifting match between the pitifully small Medfield team and the superior State challengers. 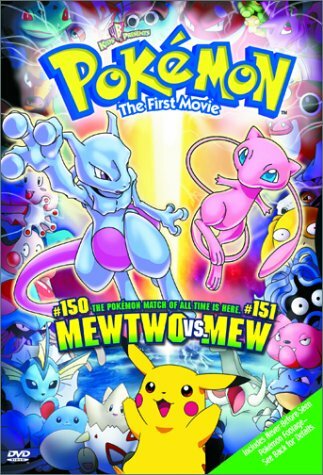 It’s a mixture of fun, comedy, and adventure that will have everyone exploding with laughter! Young Bart Collins, lulled to sleep by the monotony of his piano lessons, dreams of a castle ruled by his piano teacher, the eccentric Dr. Teriwilliker. Dr. T is determined to prove that his “Happy Fingers Method” of teaching piano is the best method in the world. Having banished all other musical instruments to the dungeon, Dr. T lures 500 reluctant little boys to perform in a colossal concert on the grandest grand piano ever built. In his effort to escape, Bart comes in contact with some of the strangest characters imaginable – Siamese twins on roller skates, a human drum and the most memorable villian since the “Grinch”. 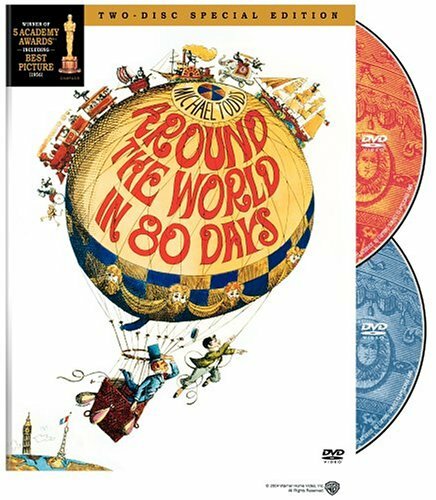 Filled with surreal landscapes and tongue-twisting rhymes, for which Dr. Seuss is famous, this is a movie children and their parents will love to watch again and again. 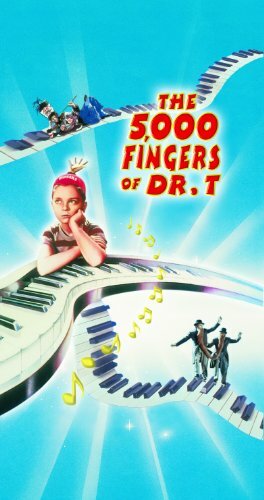 THE 5000 FINGERS OF DR. T is fantasy entertainment at its best. 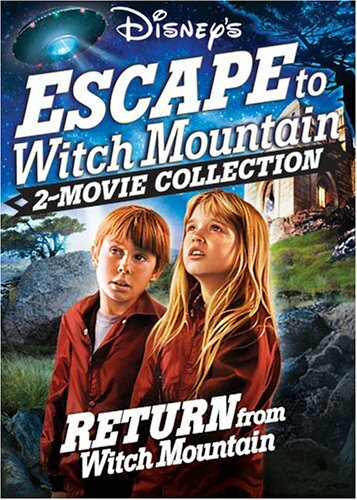 Escape To Witch Mountain – 2 movie Collection Release – DVD- A vehicle floats in midair … a coat rack comes to life and attacks a sheriff … and wild animals are putty in the hands of Tony and Tia Malone in Disney’s thrilling fantasy adventure about the psychic powers of two young orphans. Their clairvoyance prompts evil millionaire Aristotle Bolt (Ray Milland) to lure them to his mansion to exploit their powers. 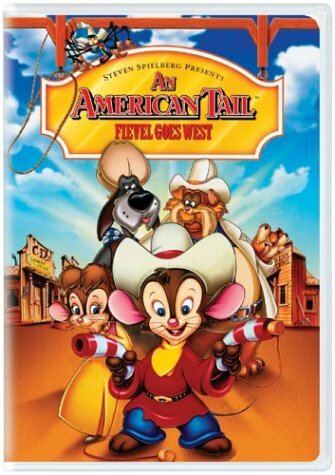 While escaping, they meet a friendly camper (Eddie Albert) and begin to unravel the mystery of their origin. Soon, all three are fleeing townspeople who have branded the children witches. But then IT happens! Someone with even greater powers takes over and leads the children — and the audience — into a dazzling and unexpected experience … one that is truly out of this world! 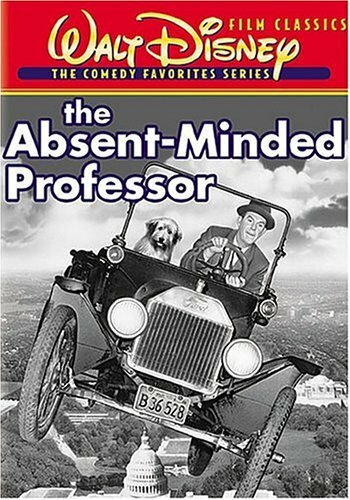 Return From Witch Mountain – DVD- In this thrilling sequel to Disney’s ESCAPE TO WITCH MOUNTAIN, automobiles mysteriously fly and humans float in thin air as sinister masterminds Christopher Lee and Bette Davis unleash a diabolical plan. The entire city of Los Angeles teeters on the brink of nuclear disaster when the greedy criminals manipulate a young boy’s supernatural powers for their own devious gain. 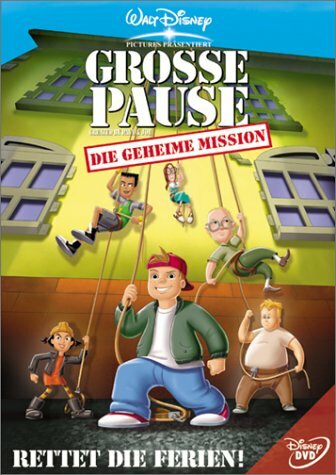 But the youth’s sister and a streetwise band of truants join forces in a desperate attempt to save the city from destruction. 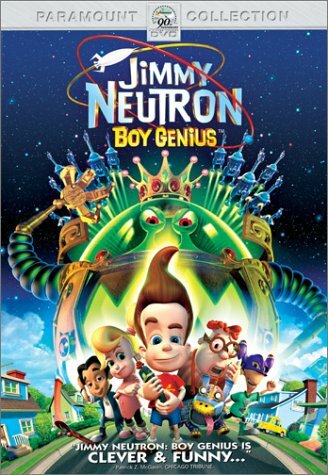 JIMMY NEUTRON: Boy Genius, is trying to make contact with an alien civilization. Unbeknownst to him, a satellite he launches (okay, it’s the kitchen toaster, but it works!) is picked up by an alien species. In the dark of night the aliens fly their war ships-looking like a fleet of rubber chickens to earth and abduct all the parents in Jimmy’s hometown of Retroville. So it’s up to Jimmy to create a fleet of space ships from the rides at the town’s new amusement park (hey, he’s a genius, remember?) 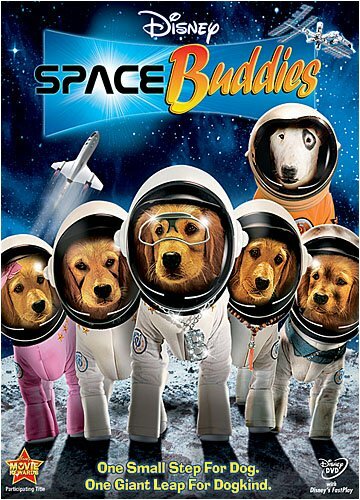 and launch them into orbit in a bid to rescue the abducted parents of Retroville. But Jimmy better hurry! Because the aliens are preparing to use the parents as human sacrifices! 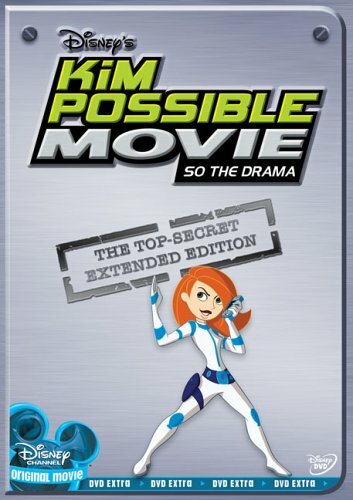 With his robotic dog, Goddard, and his best friend, Carl, by his side, Jimmy and the rest of the kids in Retroville take to the skies on a trip that’s sure to be a blast! 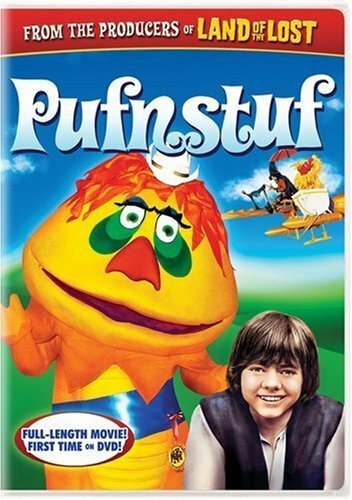 Featuring the voice talents of Patrick Stewart and Martin Short as the evil King Goobot and his sidekick Ooblar. Excitement awaits the entire family as all your favorite electrical appliances — Toaster, Lampy, Radio, Kirby, and Blanky — return for their bravest adventure yet. Robbie, the master’s baby, has been mysteriously beamed up to Mars! It’s up to our heroes, plus a houseful of new friends — a fan, a microwave, calculator, bag of cheddar-flavored popcorn, and “the contraption in the junk drawer” — to reach for the stars and bring him safely home. 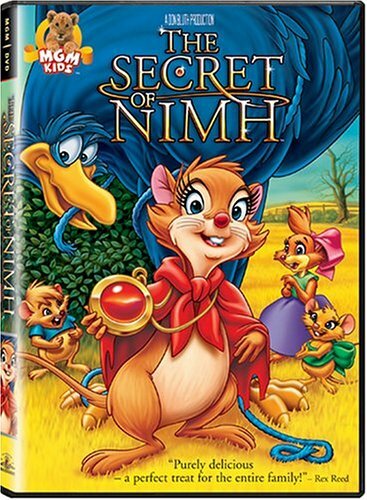 Starring the voice talents of Farrah Fawcett, Carol Channing, Wayne Knight (Newman on “Seinfeld”), and Alan King, and featuring all-new songs, this delightful tale overflows with friendship and courage. 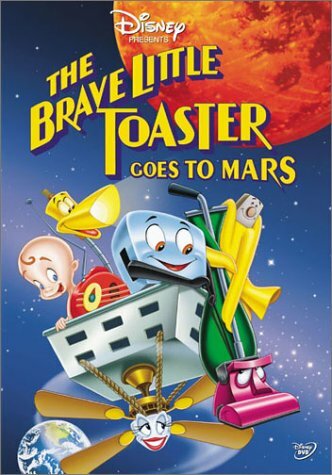 For out-of-this-world entertainment, Disney’s THE BRAVE LITTLE TOASTER GOES TO MARS is one fun-filled mission your children will love!